Google is set to counter a major ad problem involving partner websites – the upcoming Chrome 71 build will remove ads entirely from websites that are persistently pushing out abusive user experiences. Abusive experiences on the web can be understood as tools such as ads that are designed to mislead or trick users into interacting with them or auto-redirects that take visitors to a new page without any action on their part. Basically any unwanted stuff that spoils the overall health of the online system falls under the purview of this. Sometimes, these even take the form of “harmful or misleading” advertisements, which are used by scammers for phishing schemes and stealing personal information. You might have seen ads or pop-ups appearing as fake warnings designed to look as if they have originated from your system. These fake messages are misleading to the point that the “close” buttons on them are rigged to open another ad or take you to a landing page. 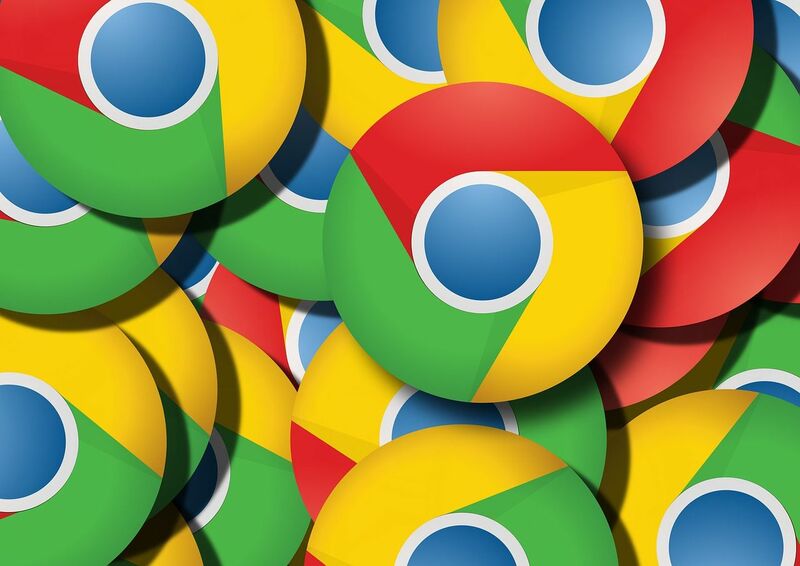 In order to curb this Chrome 71 will “remove all ads on the small number of sites with persistent abusive experiences,” noted Google’s post. Sites that are pushing out bad experiences will be given a time period of 30 days to address the issue, after which Google will start removing ads from that domain completely. Last year, the search-engine giant had taken steps to curb abuses in Chrome 68 by targeting unintended redirects from various sources and links to third-party websites disguised as play buttons or site controls. But sadly the issue has still persisted and Google has acknowledged the same. “However, we’ve learned since then that this approach did not go far enough. In fact, more than half of these abusive experiences are not blocked by our current set of protections, and nearly all involve harmful or misleading ads,” the company said. Chrome 71 will begin seeding to all platforms starting this December.